MUST SEE this GORGEOUS Maracay home in the gated, master planned community of Sonoran Foothills! This single level, split floor plan home had EVERY AVAILABLE UPGRADE when it was built! Home is super ENERGY EFFICIENT and has the original owners! Large GOURMET kitchen features, granite counters, gas range, double ovens and walk-in pantry. Family room features a fabulous entertainment center, including projection TV and surround sound! Other home features include magnificent bathrooms, extended 4 car garage, and spectacular front entryway with custom iron door! Backyard is an entertainer’s dream, with breathtaking desert views, no rear neighbors, extended paver patio, TWO water features and gas features (for BBQ, fireplace and FOUR fire bowls). This is upscale desert living at its best! Directions: East from I-17 on Dove Valley Parkway. South Paloma Parkway. East on Bronco Butte Trail. South on 15th Ln through the gate. East on Parnell it curves around to 15th Dr and home. Approximate size: 11600.00 sq. ft. Please, send me more information on this property: MLS# 5904776 – $535,000 – 31711 N 15th Drive, Phoenix, AZ 85085. 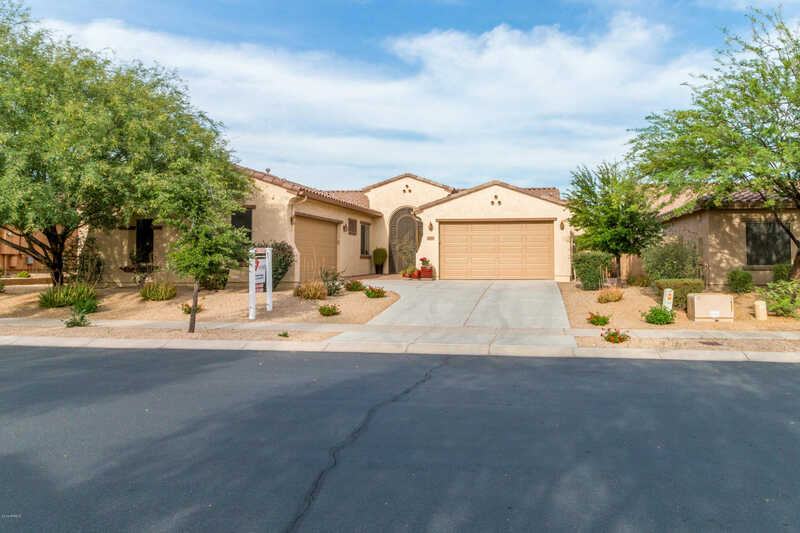 I would like to schedule a private showing for this property: MLS# 5904776 – $535,000 – 31711 N 15th Drive, Phoenix, AZ 85085.